Beach Fire, Song and Story! 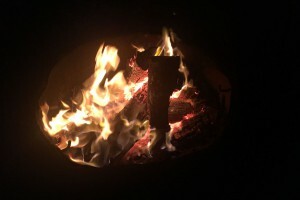 New event for the Winter of 2019, just a gathering of pagan-friendly folk around a fire on the beach. And Maybe a date or two in November and December of 2019. We want to do this when the beach isn’t so crowded and parking is free. Optional: Snack to share. Don’t sweat this one too much. We’ll have marshmallows, and the camaraderie is the main thing here. We hope to see you at Beach Fire, Song and Story.